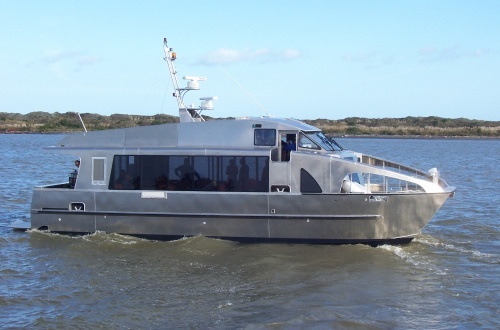 Clipper II was built in 2006 by Q-West Boat Builders for Pine Harbour Holdings. 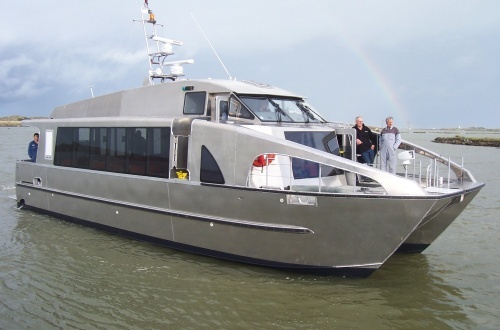 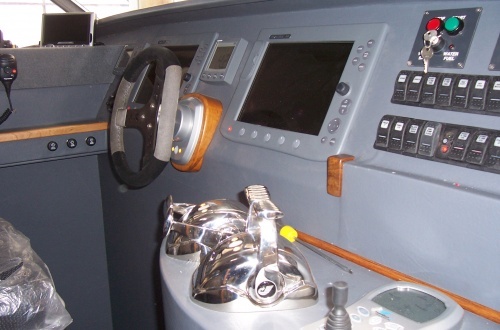 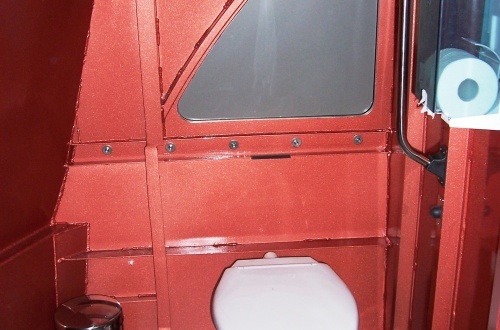 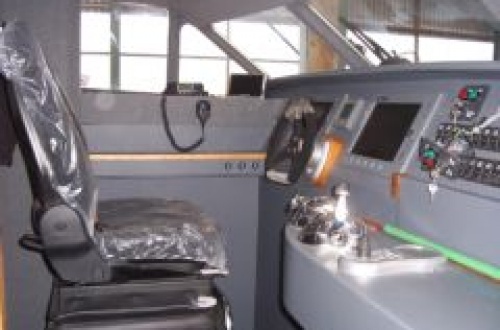 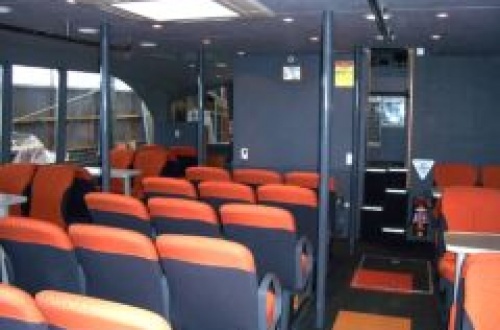 The vessel was designed by Teknicraft Design Ltd as a passenger catamaran. 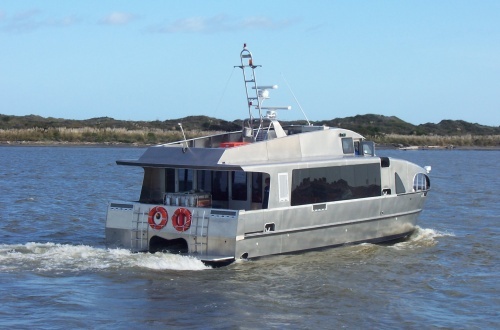 This is the second of four boats that Q-West have built for this client, and the third of six for Allan Drinkrow, which is testament to the quality of vessels Q-West build.